In January 2014, The Print Center will premiere Canicular: Demetrius Oliver, a major newly commissioned work by the artist. As the curator of the exhibition, I have had the pleasure of working with Oliver over the last three years on this exhibition. This blog will introduce Canicular, document it once it is on view and provide information and resources related to the project. Canicular is a new video installation, by artist Demetrius Oliver, that will consist of a projected, live-feed from a high-power telescope focused on Sirius (the brightest star in the night sky). The video will be projected in a round structure, built within one of The Print Center’s galleries to resemble a small observatory. The installation will also include a related, multi-part video installation in an adjacent gallery. The term Canicular is used to describe things pertaining to dogs, and is often used in reference to Sirius, the Dog Star. The live-feed will come from a telescope mounted on the roof of The Franklin Institute, Philadelphia, PA, one of the oldest centers of science education and development in the United States. Oliver will essentially convert the gallery spaces into an observatory which will only be open for one hour each night to coincide with the rising of Sirius in the night sky. 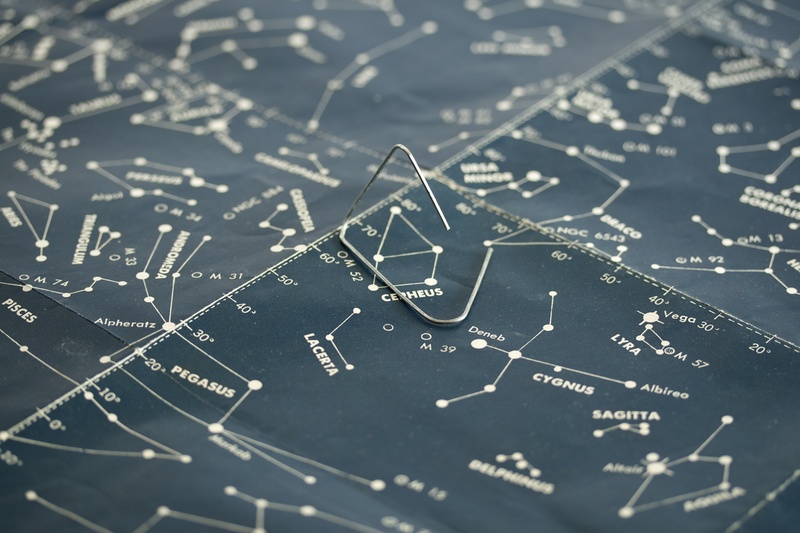 The Print Center’s gallery spaces will not be open during regular hours but will only be open from 7:00-8:00pm Tuesday through Saturday, weather permitting (the sky has to be clear to see the stars!). A sign featuring a photographic image of dog fur created by Oliver, visible from the street, will be illuminated to announce when the exhibition is on view. An audio component, composed and performed by the artist on a dog whistle (and therefore inaudible to human ears), will also be broadcast from the front of the building during viewing times. This blog will include information on Oliver and his recent work; behind-the-scenes looks at the project as it is installed and on view; discussions of Oliver’s work with curators, astronomers and other artists; and comments from visitors to the project. 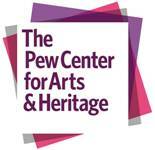 Demetrius Oliver: Canicular has been supported by The Pew Center for Arts & Heritage.